Imperial architecture of old Europe. 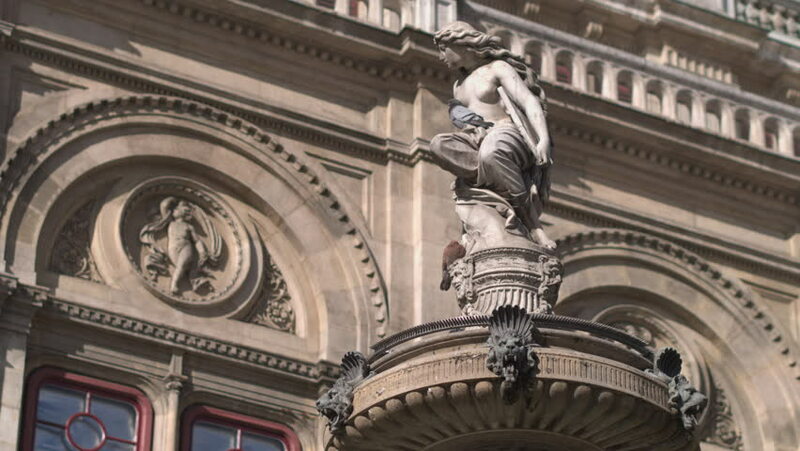 Antique fountains, details of neo-renaissance architecture. Dolly shot.